Run like a girl. Because you are. 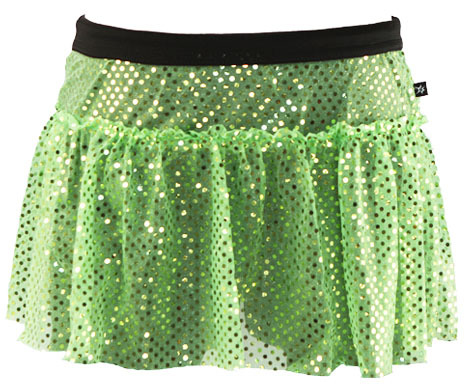 Our lightweight, Youth Sparkle Skirts will help you shine, whether you’re running to win or just running for fun. So join Team Sparkle. Be athletic. Be awesome. Be you. Sparkle on. Our Sparkle Athletic Skirts are proudly made in the USA. 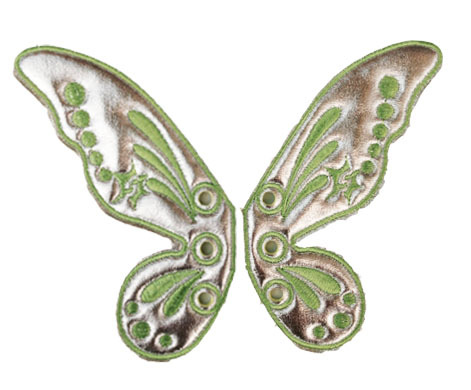 Luminously bright 1/8″²”² circular sequins float on a lightweight, semitransparent polyester fabric. 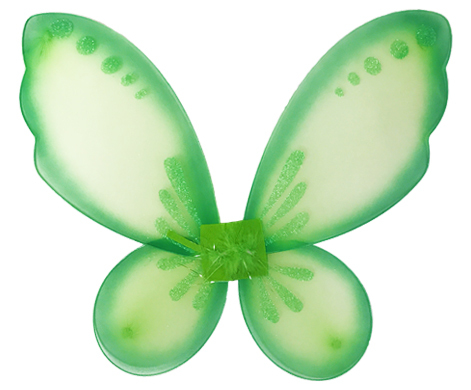 The 1″²”² elastic waistband keeps it snug in place for girls on the go. We design our Youth Skirts to easily fit most 3 – 10 year olds. 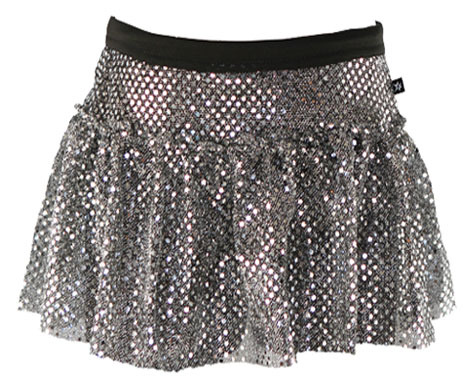 Our skirts are super sparkly and our waist bands are super stretchy. They’ll fit a range of waist sizes. When it comes to Sparkle Athletic Skirt fit, our waists are more forgiving than our hips because of the ruffle on the skirt. So use hip measurement as your main fit guide. 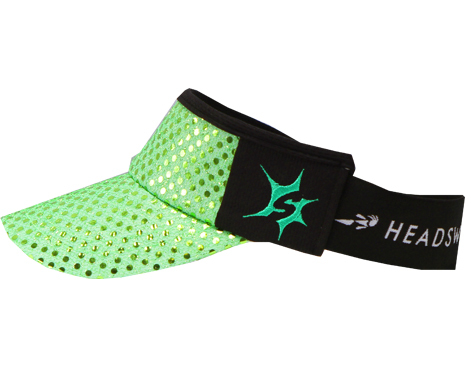 When we say the XXS Sparkle Athletic Skirt fits hips up to 30 inches, a girl who’s hip measure 30 inches will still have an additional 4 inches of extra “hip” room for maximum on-the-go comfort. Need sizing help? No worries! Email us: and we’ll help you choose a size that’s just right. Or buy two skirts & return one for a FULL refund with no re-stocking fee. We really want you to feel as sparkly as you look!